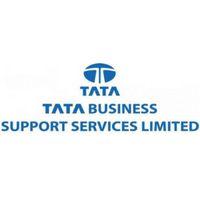 Industry : Tata Business Support Services Pvt. Ltd. Experience: Fresher or 6 months. Knowledge: Pre-requisite: Candidate to be proficient in business writing skills. Other Characteristics: Patience - Ability to deal with difficult, escalated emails. Chiran Fort Lane, Begumpet, Hyderabad - 500016.